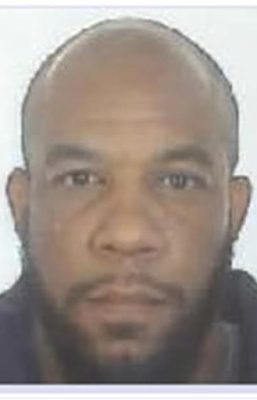 To provide clarity, Khalid Masood has previously gone by the names of Adrian Elms and Adrian Russell Ajao. He may also be known by a number of other names. Acting Deputy Commissioner Mark Rowley, this morning, Friday, 24 March, appealed for the public’s help. "We named the dead terrorist as Khalid Masood, and as I said, our investigation focuses on understanding his motivation, preparation and his associates, " he said. - Or, if others have encouraged, supported or directed him; At this point I want to appeal specifically to the public. All six were arrested on suspicion of preparation of terrorist acts. All seven arrests were made overnight on Wednesday, 22 March. Ten people [B-K] remain in police custody. Nine [B-J] were detained under TACT and one [K] was detained under PACE. Interrogation of the suspects is still ongoing.